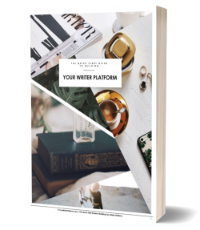 You’re convinced that building your writer platform is a necessary evil, and you’ve even managed to set up your author headquarters and create content for your website with some regularity. Who has the time to continually produce ‘epic’ content for a website, rock several social media platforms with brilliant wit and casual banter AND knock out a respectable daily writing quota? Not me, and I’m betting not you either! build on a theme or idea that you’ve already written about; go deeper or try approaching the topic from a different angle. turn an in-depth post into a video series, discussing each point separately in 5 minute mini-productions. transcribe an interview or podcast, tweak it and turn it into a blog post. take a pillar post and create a slideshow presentation for Slideshare. mine your blog post or interview for great quotes that you can turn into Tweets, Facebook conversation starters or beautiful text-on-image graphics for Pinterest. use an older, but evergreen post, to develop a PDF download or email opt-in series to give away as your ‘ethical bribe’ to incentivize new subscribers to sign up to your email list. 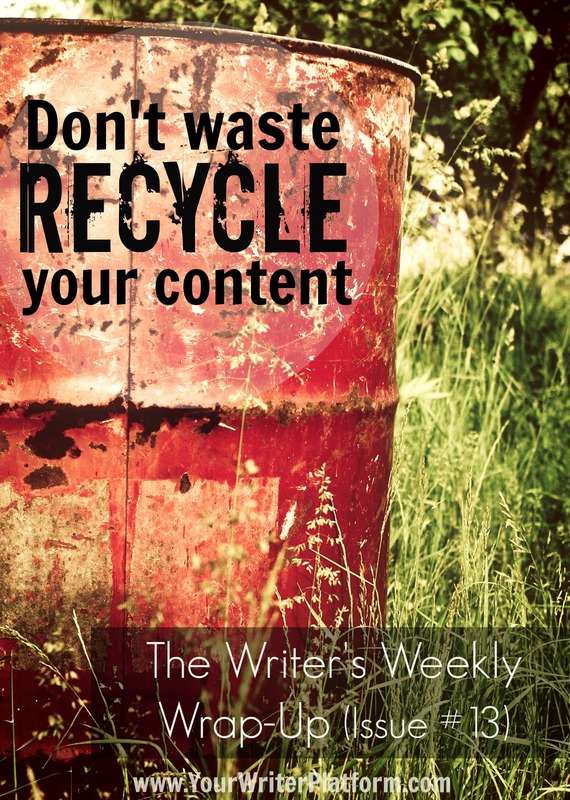 Now that you’ve got some ideas for making your content work harder for you, take a breather and enjoy this week’s wrap-up of featured articles and resources! From infographics to YouTube, Neil encourages us to get creative by giving us some new ways to get more from our social media efforts. An in-depth step by step guide to publishing with KDP, including some helpful hints in the comments section. In case you missed it, here’s an article that outlines some basic requirements to successfully set up (and manage) your author website. In this post, Nick reveals what changed in his writing process to significantly increase his productivity and get past the inertia of ‘starting’. I’ve bookmarked AND printed this one off; loads of tips and hacks from Ana on how to streamline your ‘epic’ blog post creation abilities. Joanna provides a simple guide with lots of resources on how and where to publish your ebook, as well as info (and warnings) about publishing a print book. If you’re a planner (and maybe we should all be), this post by Susan will get your blood pumping! An excellent example of how to set your goals and objectives so that you can actually measure the progress of your writing career. Are you a copycat? Hmm, maybe you should be… Find out how researching your ‘competitors’ (i.e., fellow freelancers or authors in your genre or topic) can give you an edge when managing your own social media platforms. Some quick tips on what budding authors should focus on as they begin to establish their writing career. Should authors consider forming a ‘street team’ of fans to support and market their brand or new book? And if so, what is the best way to entice your team to spread the word? Are you a little risk adverse? Here are some great reasons to compel you to embrace a little risk, especially in your writing career. 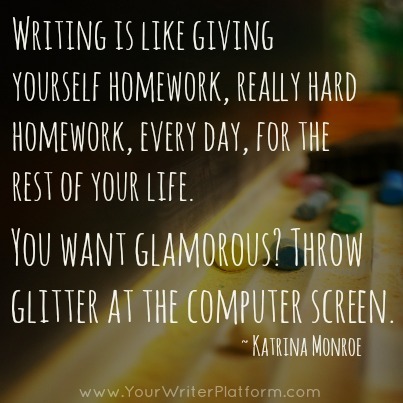 If you’re feeling a little overwhelmed by just how much work is involved in being a writer these days, you are not alone. Thanks so much for putting the link to How to Publish with KDP from Joleene Naylor at Self-Pub Authors. I’ve already sent this to several people I’ve worked for and it’s helped them a lot! These types of posts really help people find new blogs. That’s actually how I found this one.